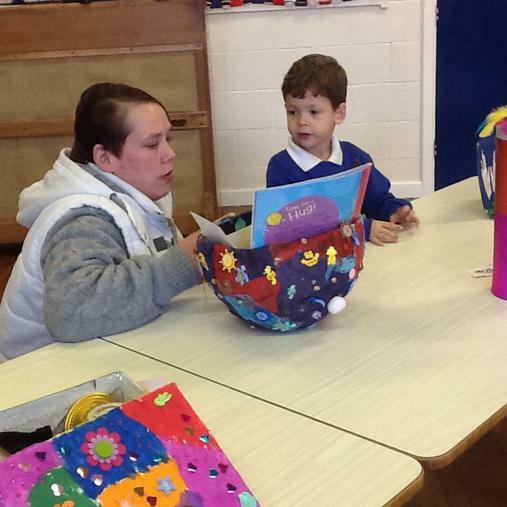 Thank you to everyone who came to celebrate all our hard work and time spend making our homework projects. 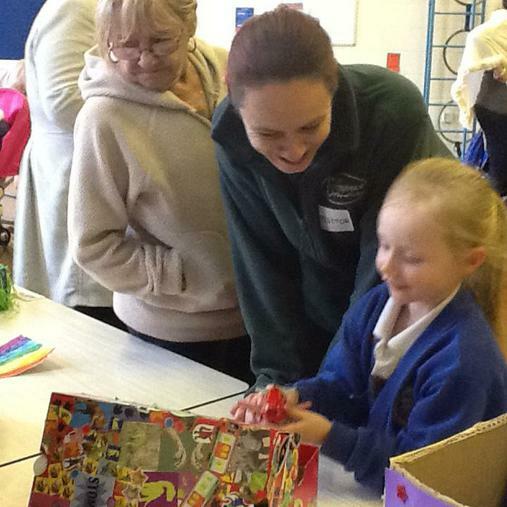 The children were so proud to show their parents and carers not only their work but those of their friends too. "I really enjoyed the presentation. 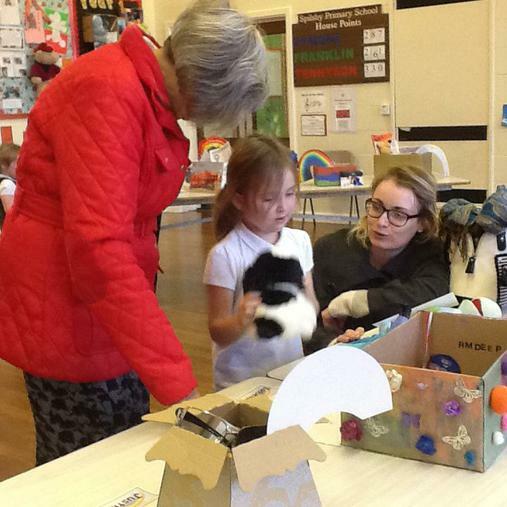 all the children did an amazing job and I'd like to attend more events like this." "The projects were all so different and so good too. It's really good to see them all." 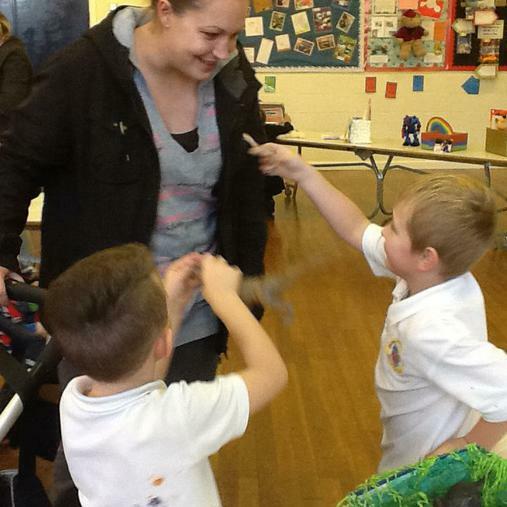 "It was fantastic to see what the children had made. Super!" 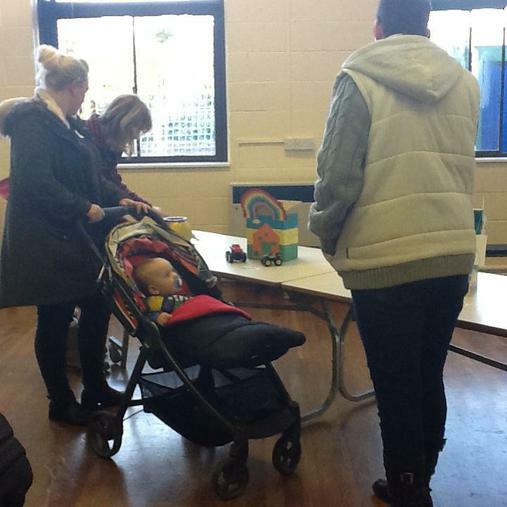 "The rainbow project afternoon was nice to come to and to look at all the children's projects." "Some amazing work done. I enjoy coming to the events." 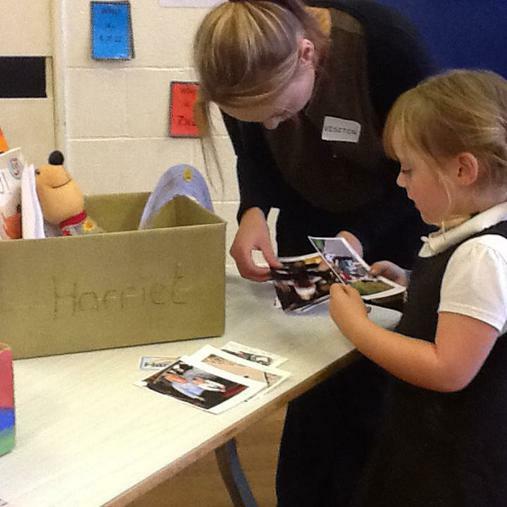 "I enjoyed looking at everyones boxes and Ruby was very excited to show me everything." "I was very interesting to see everyones work."